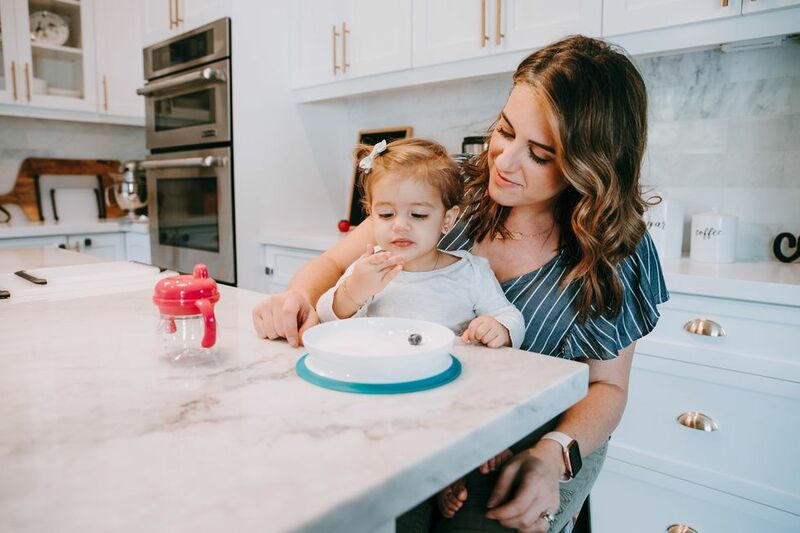 Find yourself spending countless hours scrolling through Instagram and Pinterest eyeing the latest in nursery trends? Guilty ?? Woodland nurseries have been going strong for the past few years, and the trend shows no sign of slowing down. 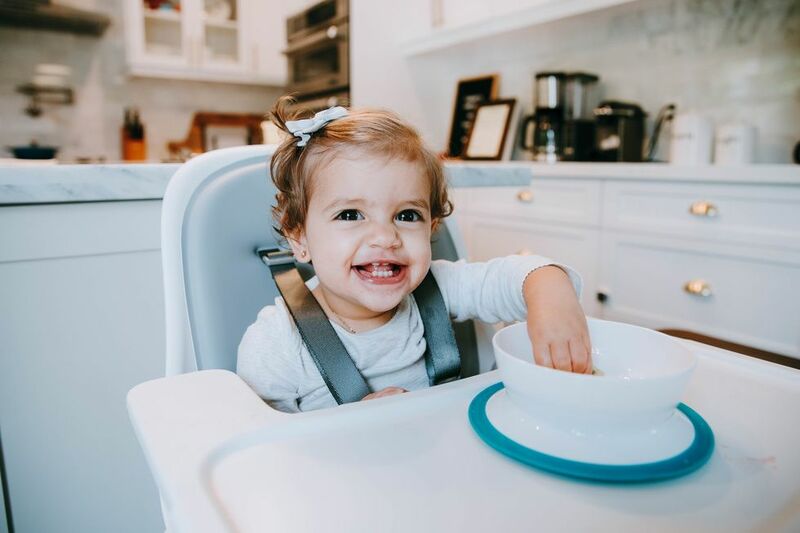 (Even Nick and Vanessa Lachey got in on it when designing a space for their latest addition.) 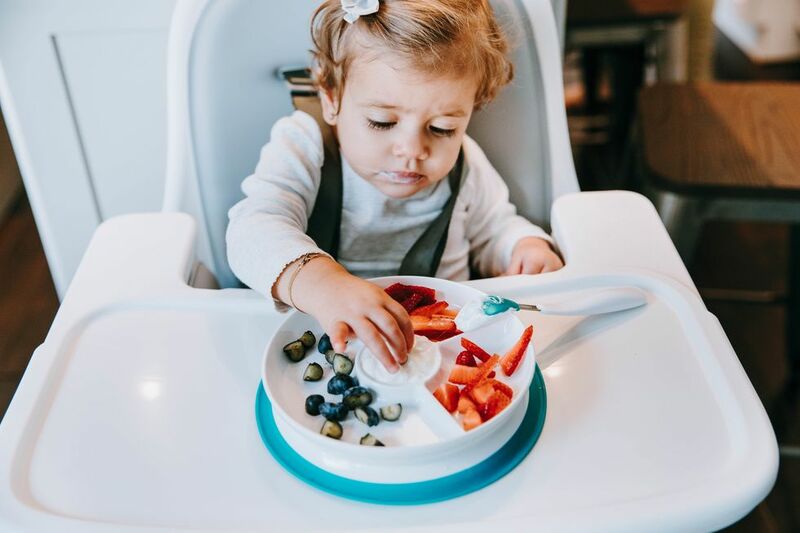 With winter upon us here in the northeast, we are seriously swooning over the beautiful woodland themed nurseries we're seeing everywhere lately. 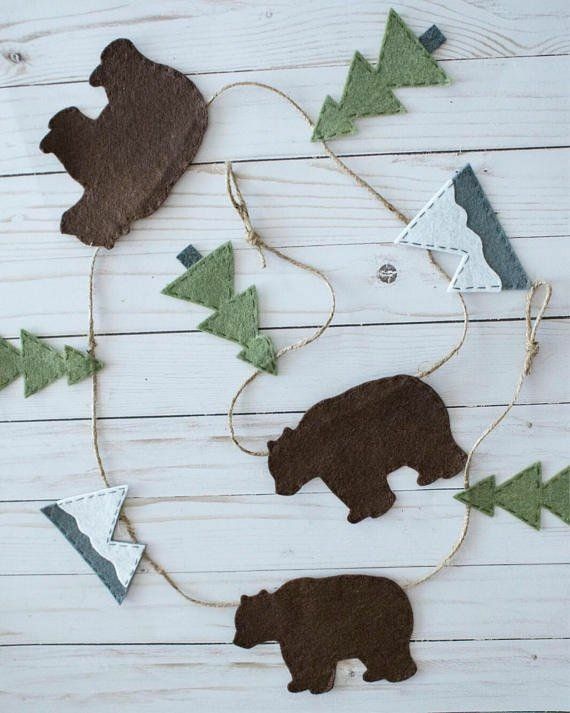 From buffalo check to bears and birch trees to reclaimed wood, we can't get enough. 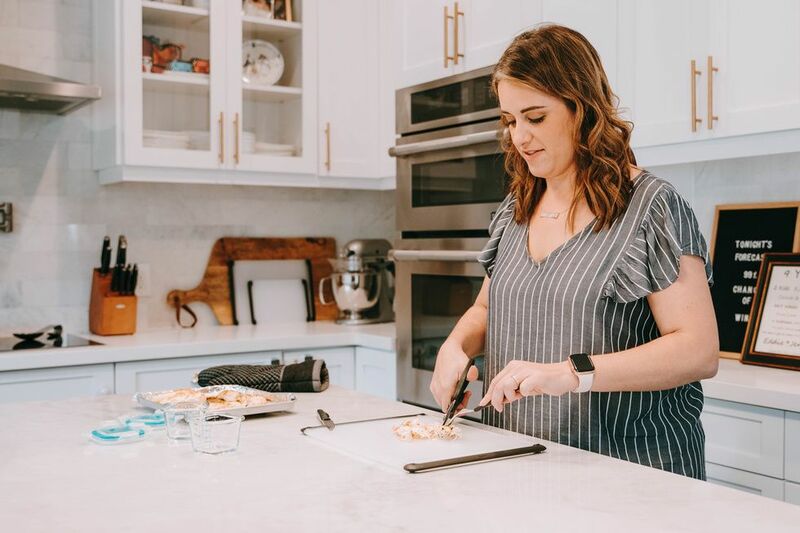 Get inspired, mamas; Joanna Gaines has nothing on you! 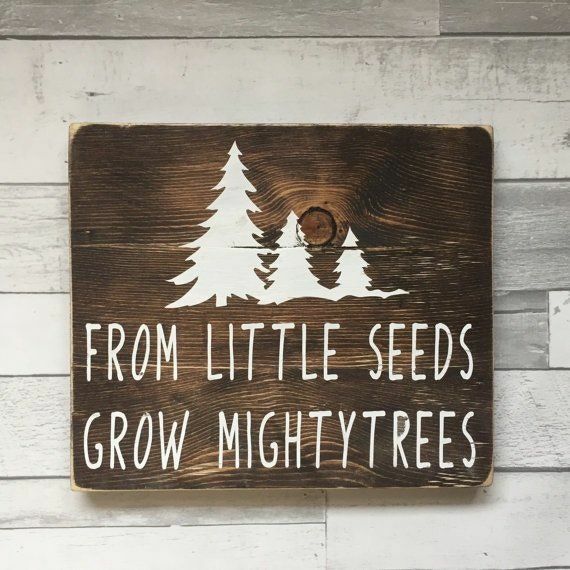 Here are 25 ideas to make all of your woodland nursery dreams come true. 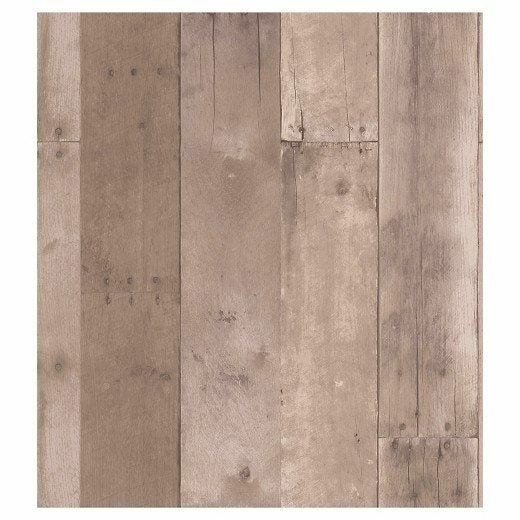 Capture the rustic feel without all the work—this wallpaper is peel-and-stick so it's easy to apply, reposition, and remove! 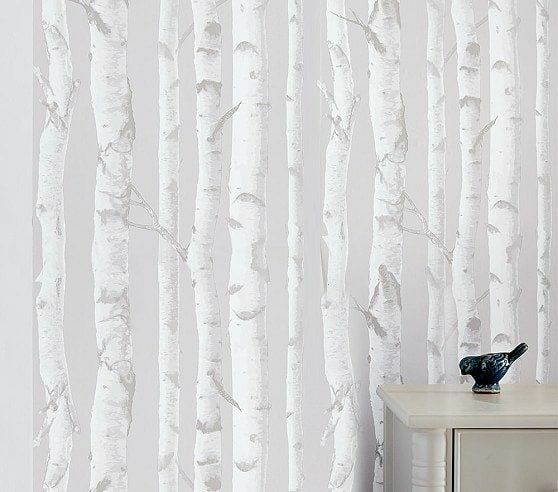 If wallpaper isn't your thing, these gorgeous birch tree decals offer a similar rustic feel with a bit less work. 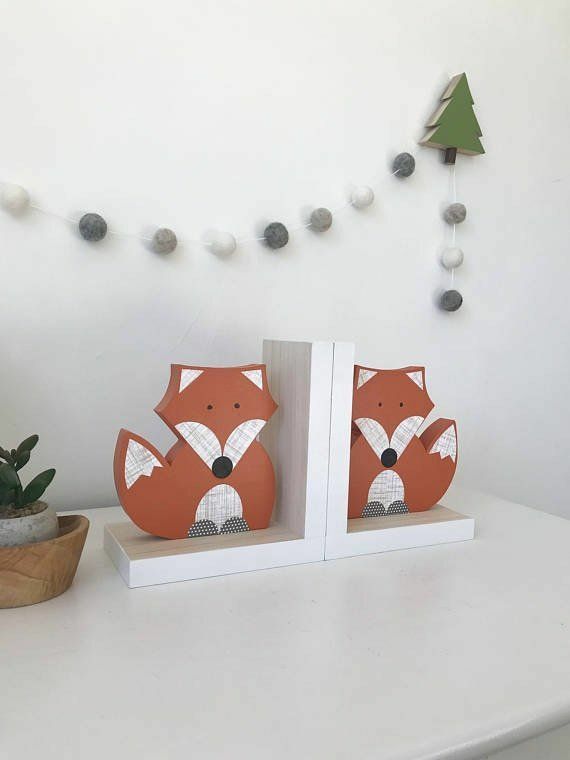 If you're going to have birch trees, you need some cute birds to live in them! Like the others, these are also totally re-positionable, making them easy to apply and move around. 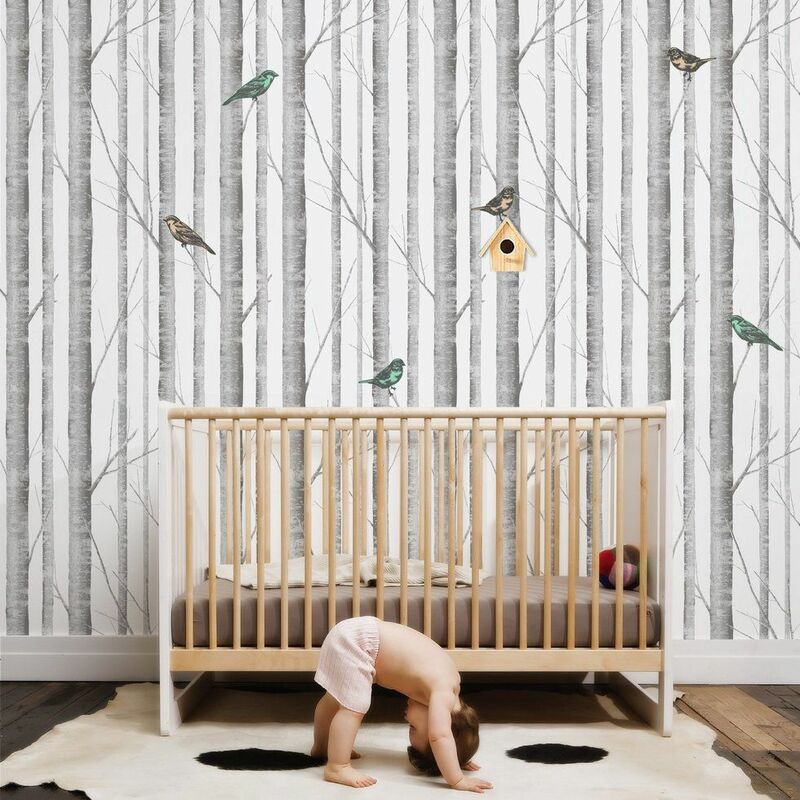 To create the full look, you can also snag this same shop's gorgeous birch removable wallpaper. How could this possibly get any cuter? 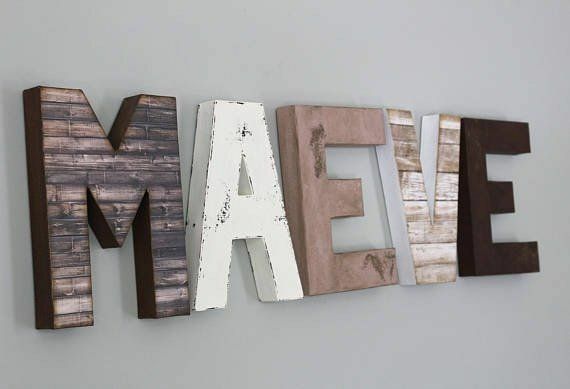 Customize your walls with these handcrafted, artisan letters available in several different faux finishes. 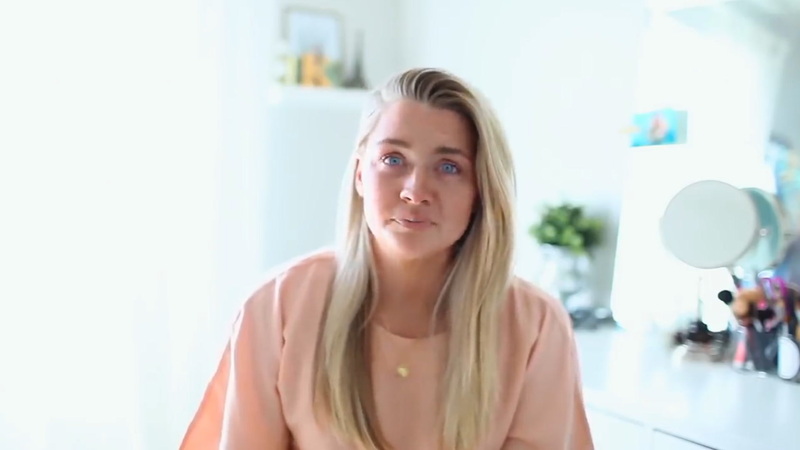 Wanting a more whimsical look? 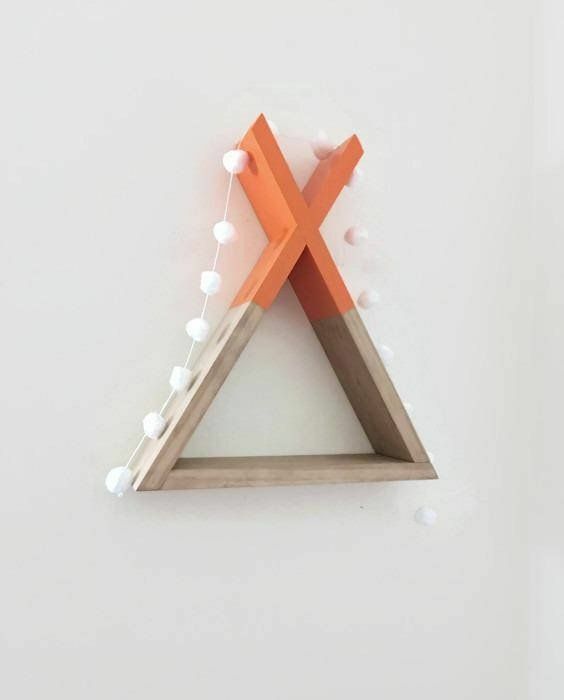 These beautiful twig letters will perfectly capture your little one's imagination. 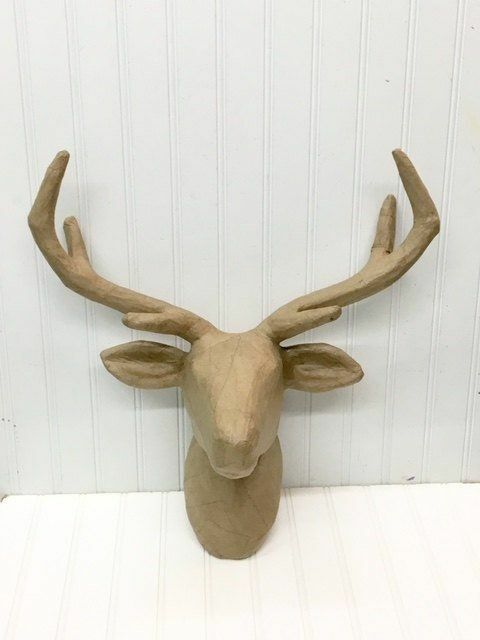 Made of paper mache, trust us—it's better than the real thing. 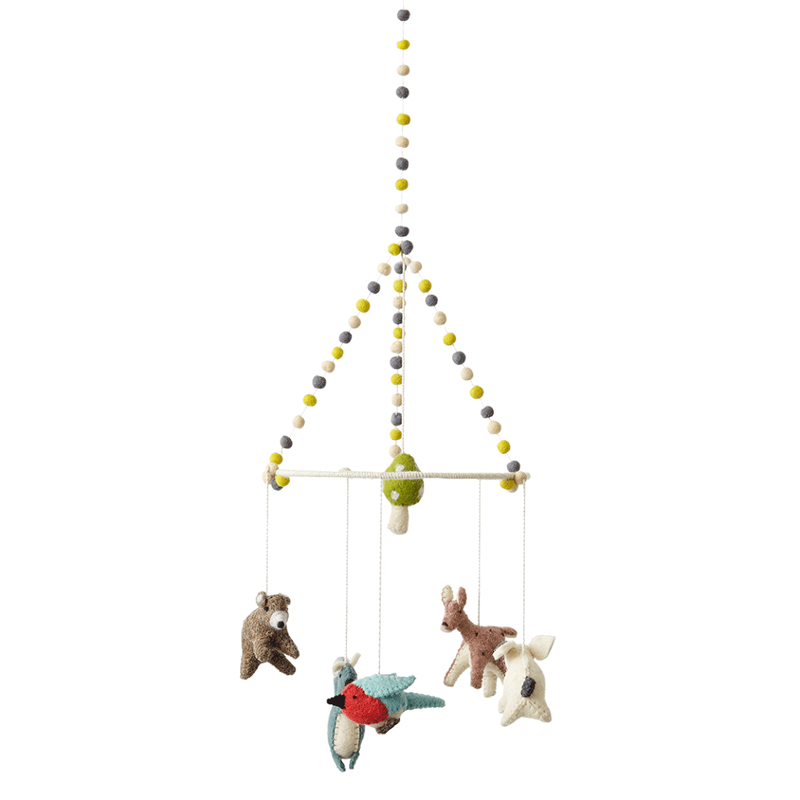 Let your babe fall asleep with dreams of these adorable woodland creatures floating overhead. 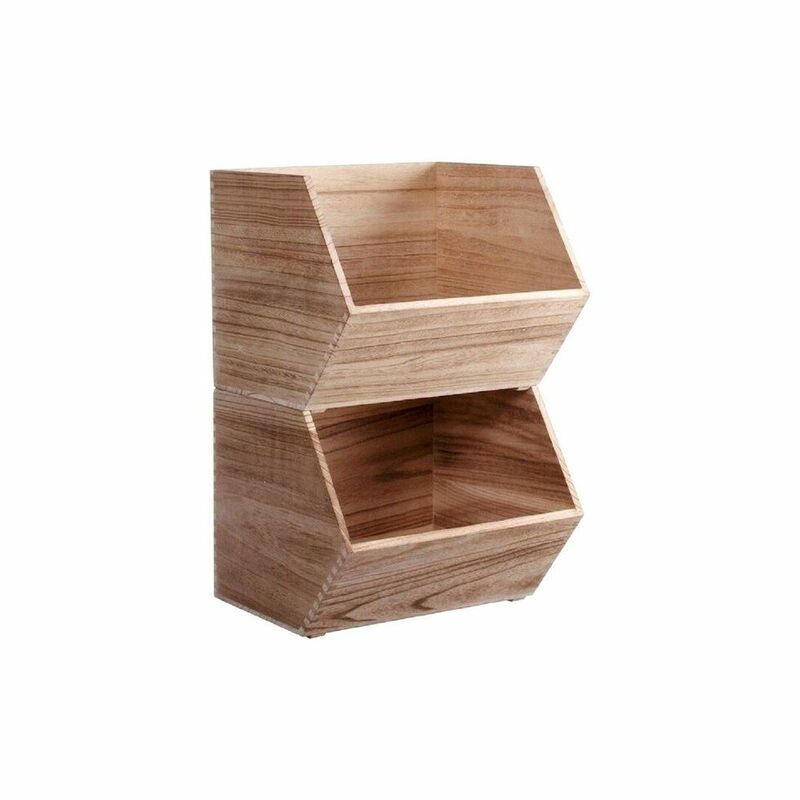 We love this floating shelf to add a touch of modern design to any woodland nursery space. 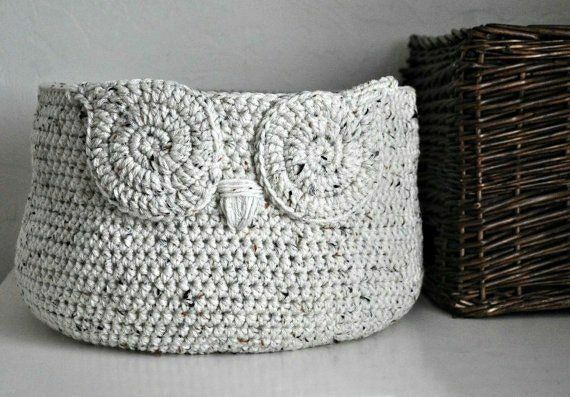 This handmade crocheted bin is perfect for organizing diapers, storing books, or even for keeping the toy clutter at bay, and it's available in a variety of custom colors. 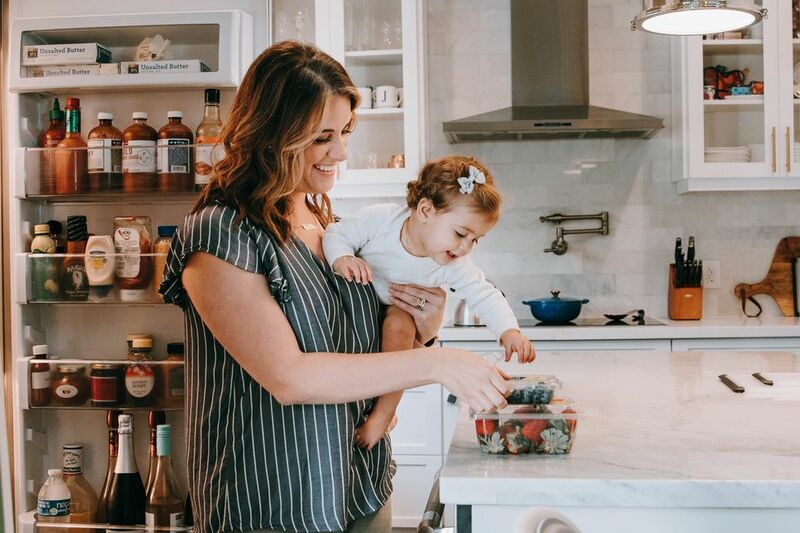 You can never have too much nursery storage. We love the versatility and stackability of these sturdy bins. 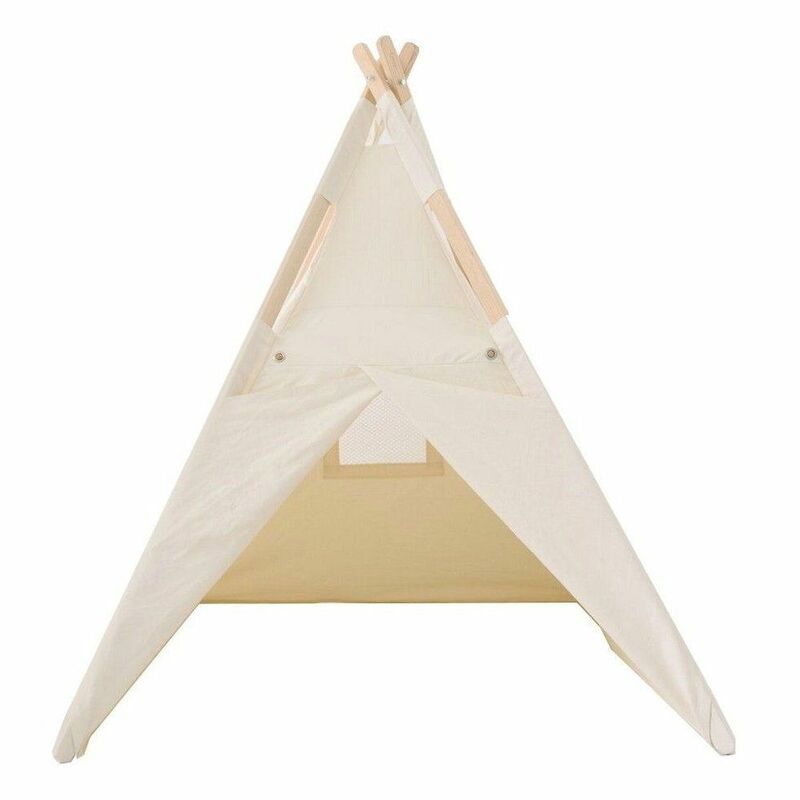 The natural color palette and real wood poles of this play teepee means it fits seamlessly into any nursery. 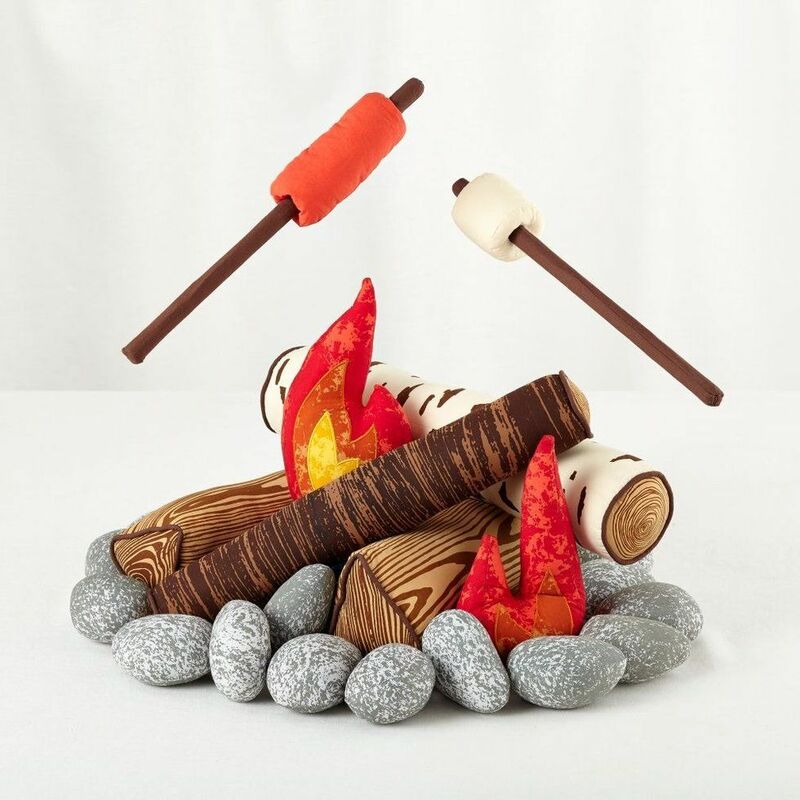 If you're going to have a teepee out in the woods, you definitely need to toast some s'mores too! 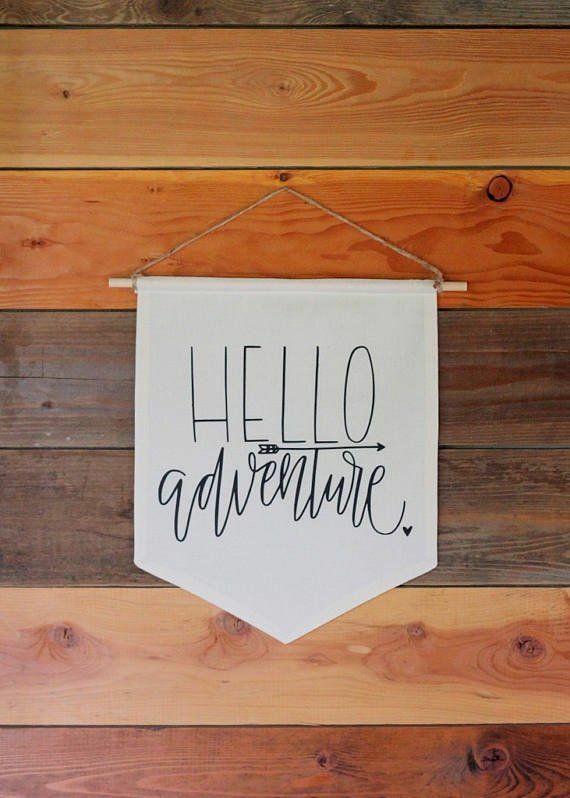 Inspiring words + rustic decor for the win. 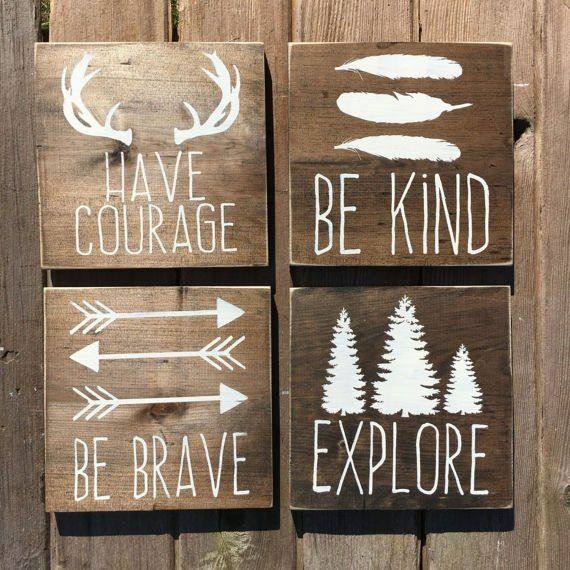 If you can't settle on just one sign, get this set of four! 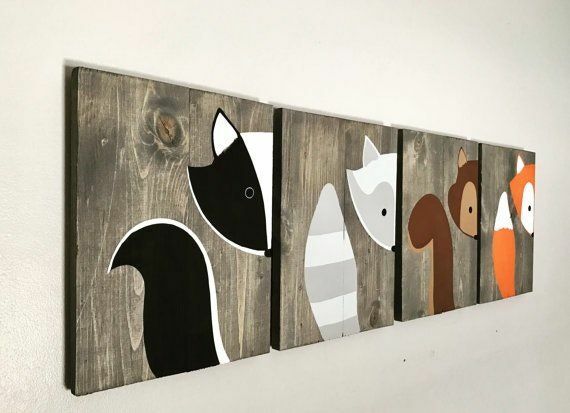 The hand painted animals on these adorable signs will add whimsy to any space. 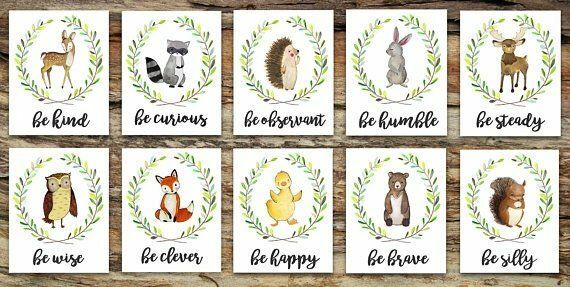 For a lighter, more playful look, we are loving these custom watercolor paintings and their uplifting words. It's no secret we ? 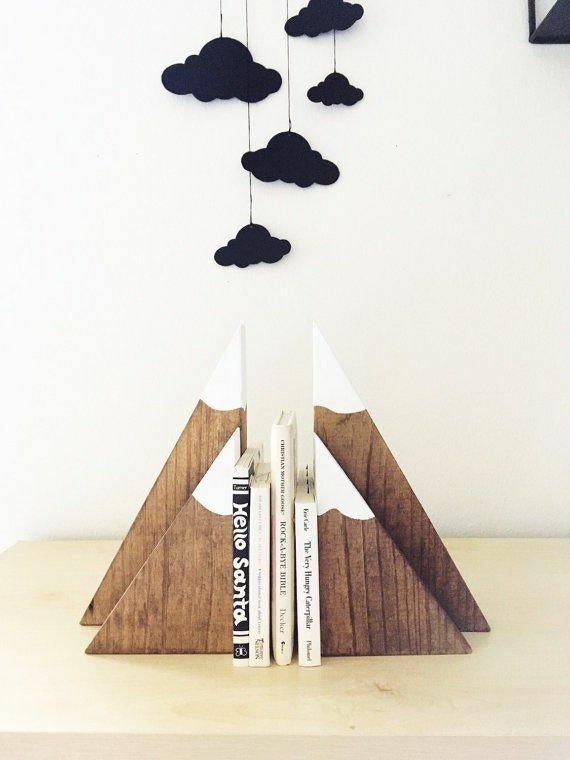 books here at Motherly, and we can't think of a cuter way to display them. Sorry, but we just can't help ourselves—it's just you can never have too many books! 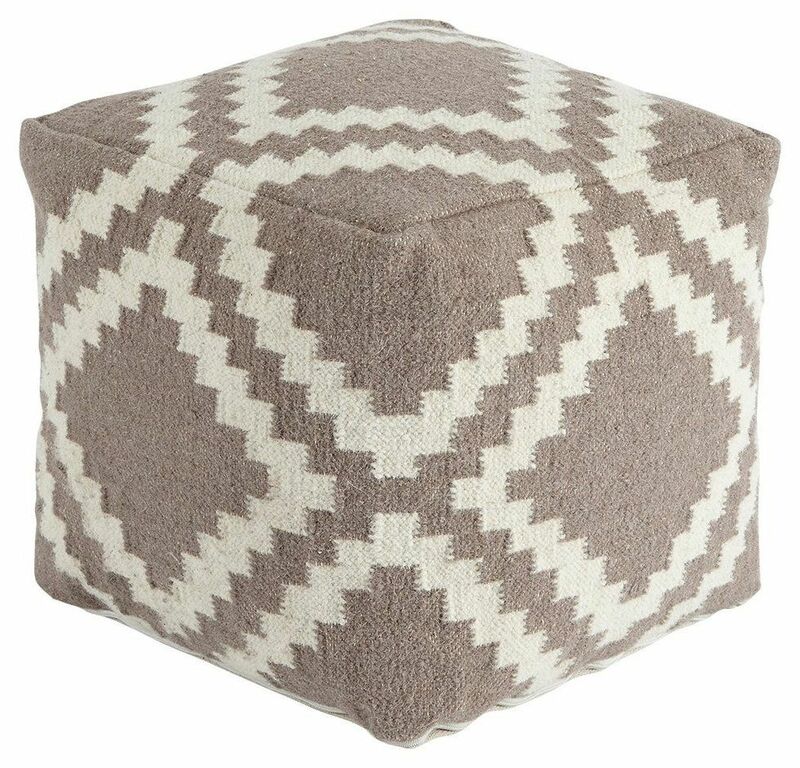 A pouf is a great portable seating option for a nursery, and it also makes the perfect footrest for feeding time. We love the versatility and look of this pattern. 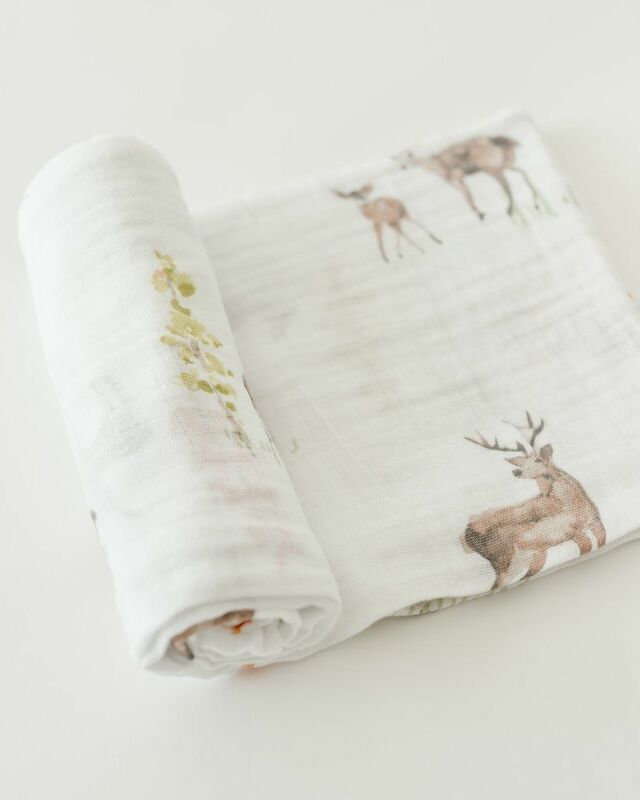 Wrap up your new addition in this cozy deer-themed cotton muslin swaddle. 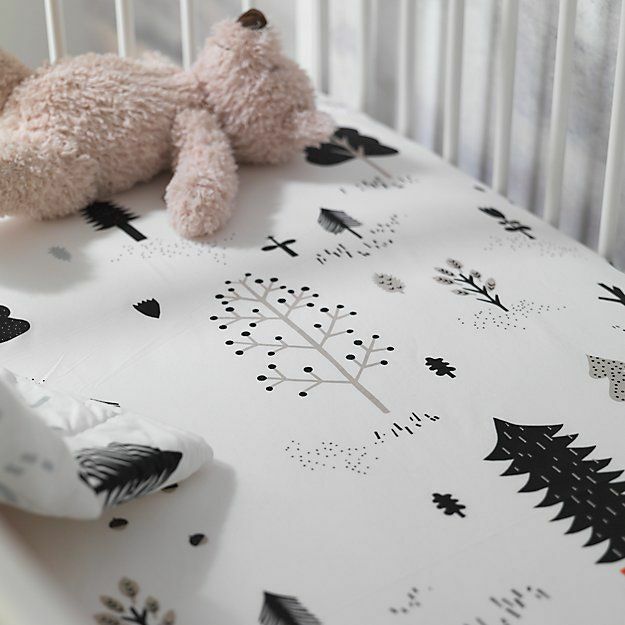 Bring the forest right into the crib with the fresh, modern feel of this organic crib sheet. 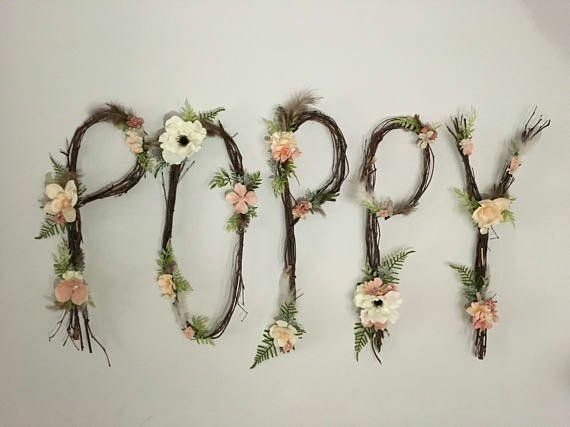 This handmade felt garland is perfect for draping over a dresser, across a wall, or anywhere you want to add a touch of woodland whimsy. 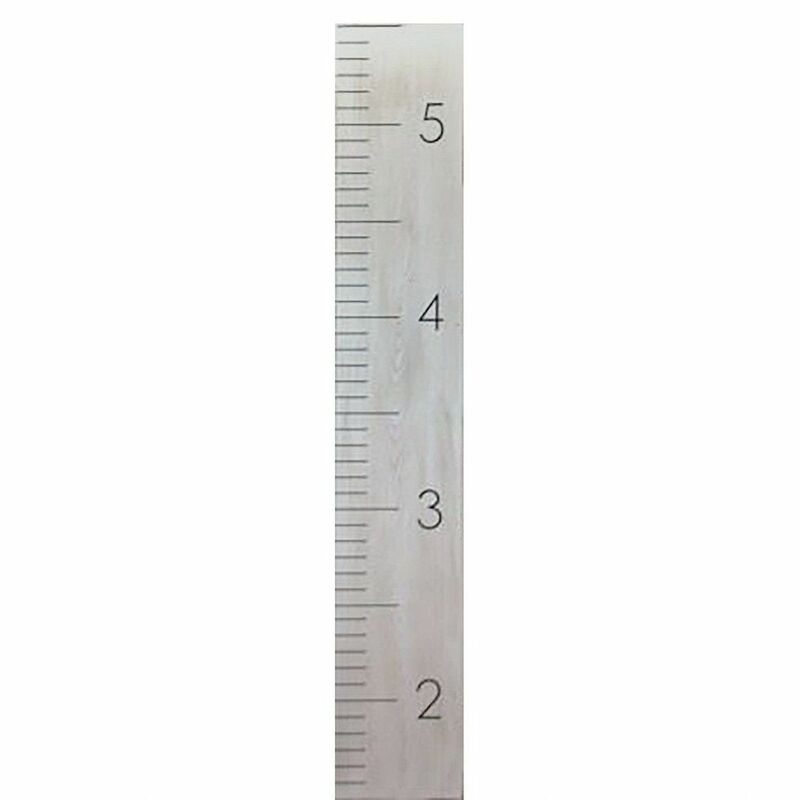 Chart your little one's growth inch-by-inch with this rustic, neutral wooden growth chart. 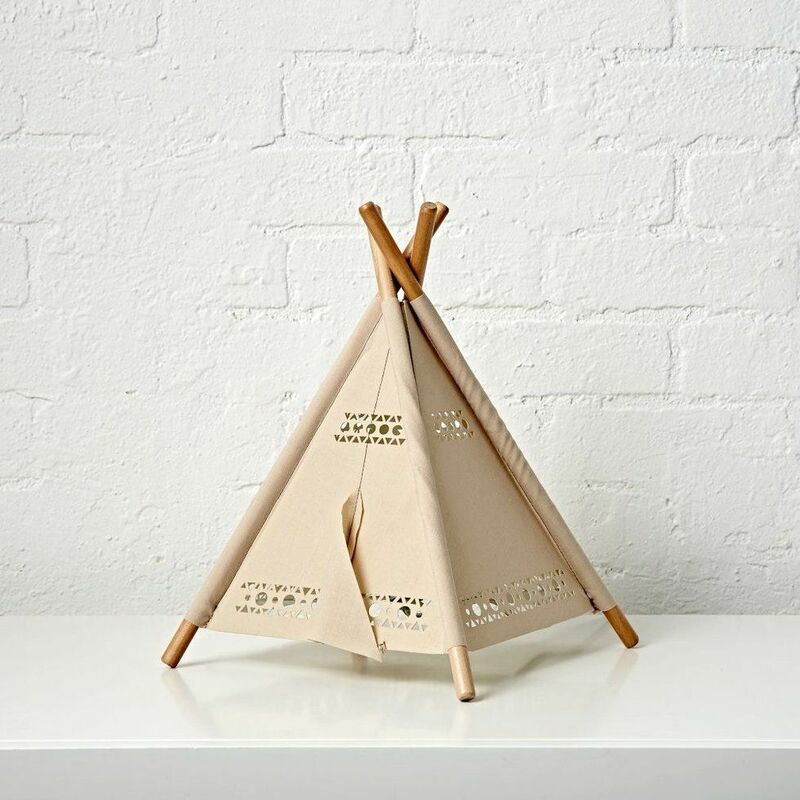 Hello to adventure and to this couldn't-be-cuter woodland decor! 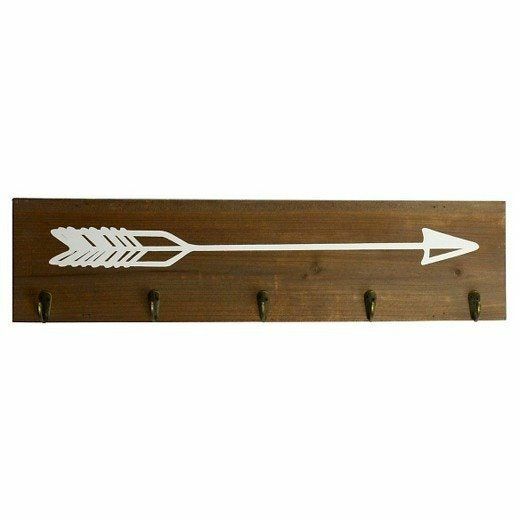 Perfect for hanging coats, accessories, or anything else you want kept organized, this arrow plaque is big on function and style.